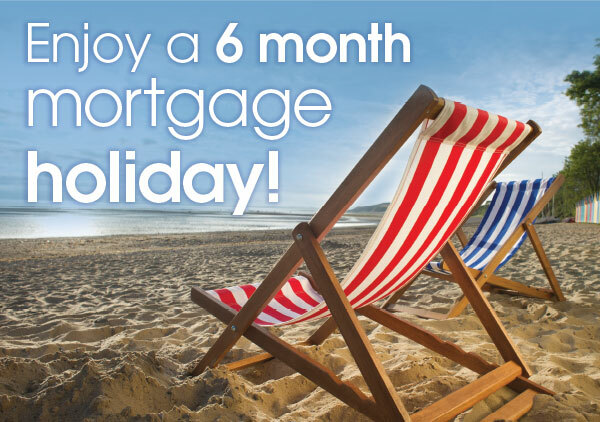 Feel free to enjoy the summer with a 6 month mortgage holiday! Bovis Homes will cover the cost of your first 6 months mortgage payments* following the purchase of your new home in any our South West region locations from Bristol to Hayle, leaving you to make the most of the summer season. Along with our all-inclusive specification, which includes a fully fitted kitchen with downlighters and integrated appliances, ceramic floor tiling to bathrooms and en-suites, a shower and screen over the bath and built in wardrobes to most master bedrooms, we hope to make your move and your summer hassle free. 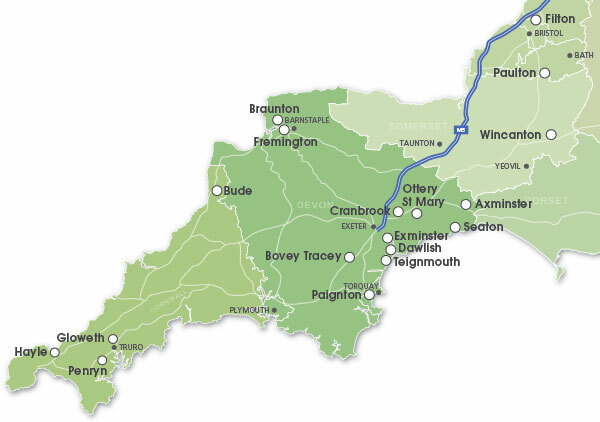 Visit one of our South West sales centres to find out more! Our show homes are real examples of the quality and high specification you would experience if you purchased your own Bovis Home. 1. Offer only available on homes in the South West Region (please see website for South West developments, excludes Somerton and Sherborne). 2. Maximum payment of 5% of property purchase price given - subject to lenders specific terms and conditions. 3. Cannot be used in conjunction with any other offer or purchase assistance scheme. 4. The mortgage holiday will be paid by way of deduction from purchase price on legal completion. No monetary or other substitution will be given. 5. Mortgage payments will be calculated by Bovis Homes recommended independent mortgage broker and monthly payments will be disclosed to Bovis Homes on/before reservation to calculate the discount.